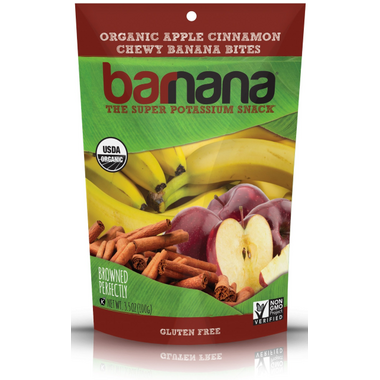 A twist on a classic Brazilian desert, combining sweet organic bananas, toothsome organic apples, and a pinch of spicy organic Ceylon cinnamon. Our grandson loves these. Gave him the sweet taste like gummy bears but full of the good ingredients. Wish they were a little more affordable.